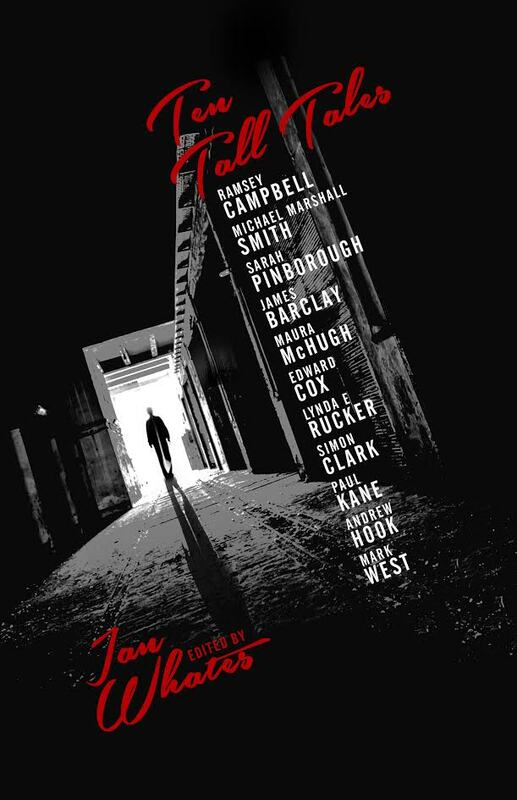 I’m happy to say that my dark fantasy story ‘The Fruit of the Tree’ will be in the Ten Tall Tales anthology from NewCon Press, edited by Ian Whates. The book will launch at 3.00 pm on Saturday, 24 September at Fantasycon in Scarborough, and I’ll be there (along with many of the other authors). The cover is by Sarah Anne Langton.